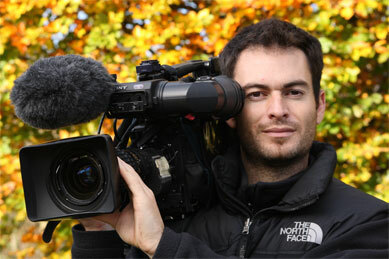 About :: Rupert Smith Wildlife cameraman and photographer - based on Exmoor. 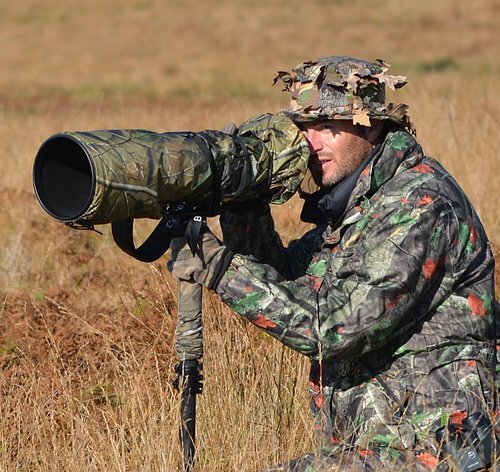 I am a wildlife cameraman, photographer and film maker based on Exmoor in the UK. I have credits for over 50 TV programs on BBC2, BBC4, ITV, C4 and others. Having spent most of my life growing up in the wilds of Devon, Exmoor is a place I know intimately and am proud to be the cameraman for nearly all of Johnny Kingdoms TV programs, another person who is as passionate about Exmoor as I am. My wildlife photography is all with wild animals and birds and for me finding the wildlife, learning about it and respecting it is just as important as "getting the shot". I quite often take no photographs when others would disturb an animal just to get their shot. Through this approach all my images from Exmoor are unique and I have gained a great understanding of wildlife behaviour and appreciate the animals birds and reptiles that all have to share their space with us on the doorstep. I hope that by visiting this site, speaking with me at shows that more people can be inspired to look after what we have and maybe create something new for our wildlife to thrive in.